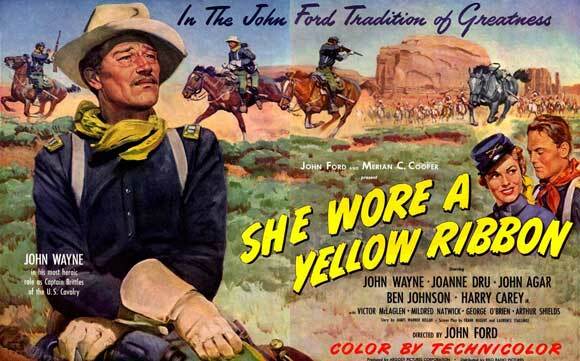 Critics of John Wayne gave him a lot of flak for not serving his country during World War II, especially in the turbulent 1960’s, labeling him a phony patriot and celluloid warrior. 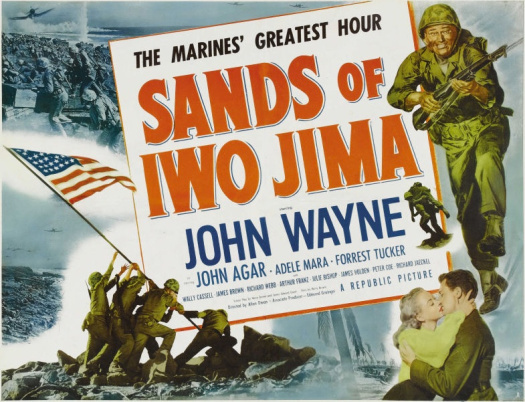 The truth is Wayne DID try to get into the war, but was stymied in his attempts on two fronts: Republic Studios boss Herbert Yates, who filed for deferments so he wouldn’t lose his cash cow, and Wayne’s first wife Josie, who failed to forward letters from OSS Chief Wild Bill Donovan’s office. 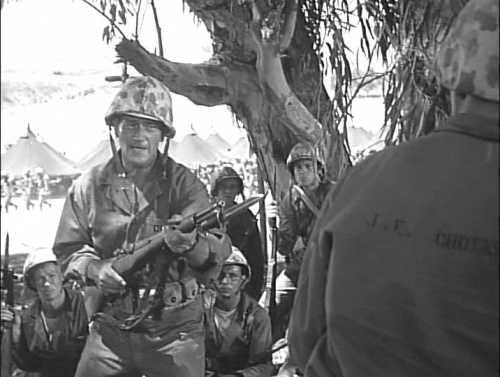 Be that as it may, The Duke was no phony, and did what he could on the home front for the war effort. The Gill-Man made his second appearance in REVENGE OF THE CREATURE, a good-not-great sequel that finds The Creature out of his element and in the modern (well, 1955) world. 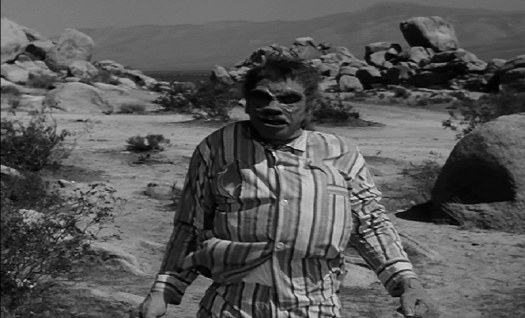 In fact, The Creature is the most sympathetic character in the film, as he’s hunted, ripped from his home, chained up, tortured, and treated like a freak-show attraction. The humans, with the exception of heroine Lori Nelson, are your basic 50’s sci-fi hammerheads who fear what they don’t understand and try to force The Gill-Man to their will. 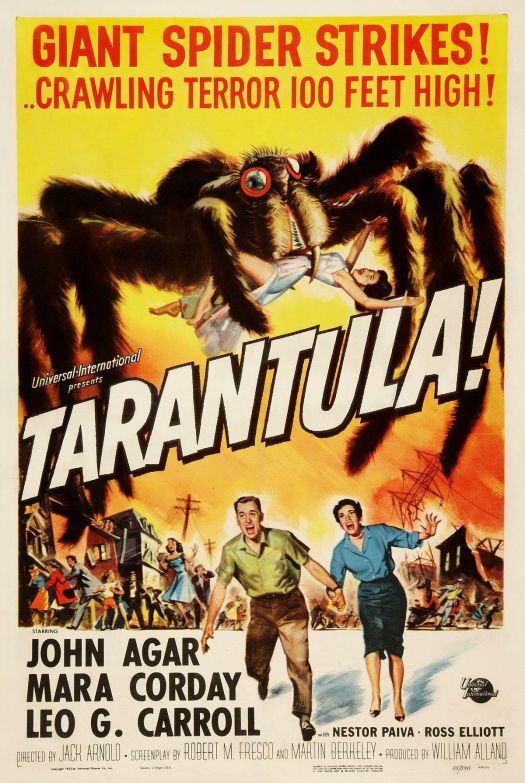 TARANTULA is a movie that used to scare the bejeezus out of me as a kid, and helped warp my fragile little mind. 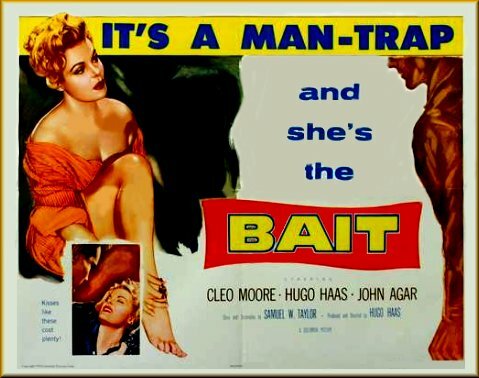 Watching it again through my so-called “grown-up” eyes, I could sit here and pick at some gaps in logic and bad dialog. 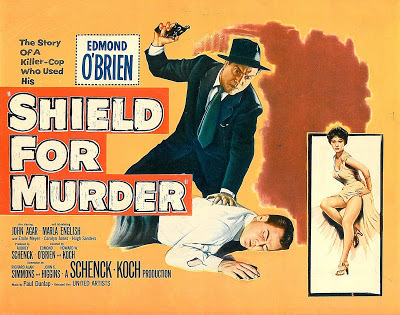 But I’m not gonna do that; instead I’ll look at the positives in this still entertaining and fun “Big Bug” movie (okay, maybe I’ll pick at it a little!). 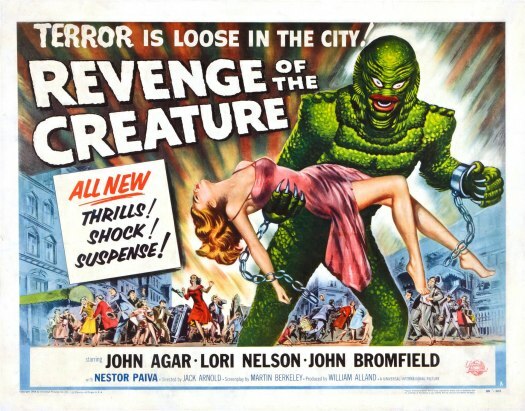 For today’s horror on the lens, we present to you 1956’s Revenge of the Creature! Revenge of the Creature was the first sequel to The Creature From The Black Lagoon. It turns out that the Gil-Man didn’t actually die at the end of the last film. Instead, he’s alive, he’s been captured, and he’s now being displayed in an aquarium. 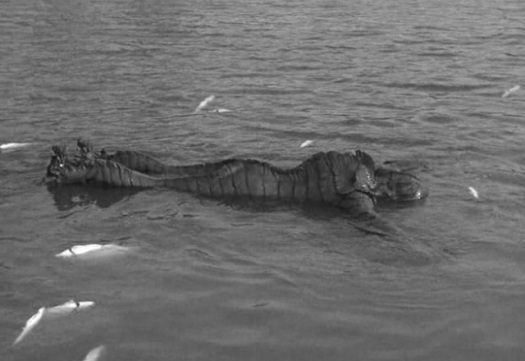 Now, I’m going to be honest: Revenge of the Creature is not as a good as The Creature From The Black Lagoon. 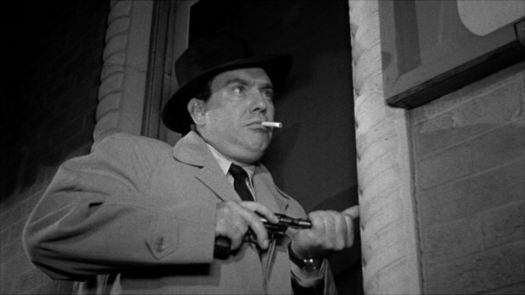 But it’s still kind of fun in a silly 1950s monster movie sort of way. And, if you keep your eyes open, you might spot a very young Clint Eastwood, playing a lab technician and sporting a truly impressive head of hair.